Do you use cloud computing to help your city? The 2016 AWS City of a Cloud Innovation Challenge recognizes cities driving technology solutions to help improve citizens’ lives. Apply today to win $50,000 in AWS promotional credits. The deadline is just two weeks away on May 13th, and winners will be announced at the AWS Public Sector Summit in Washington, DC. To get ideas and inspiration, check out this story about how the Transport for London (TfL) is using cloud to benefit London commuters. 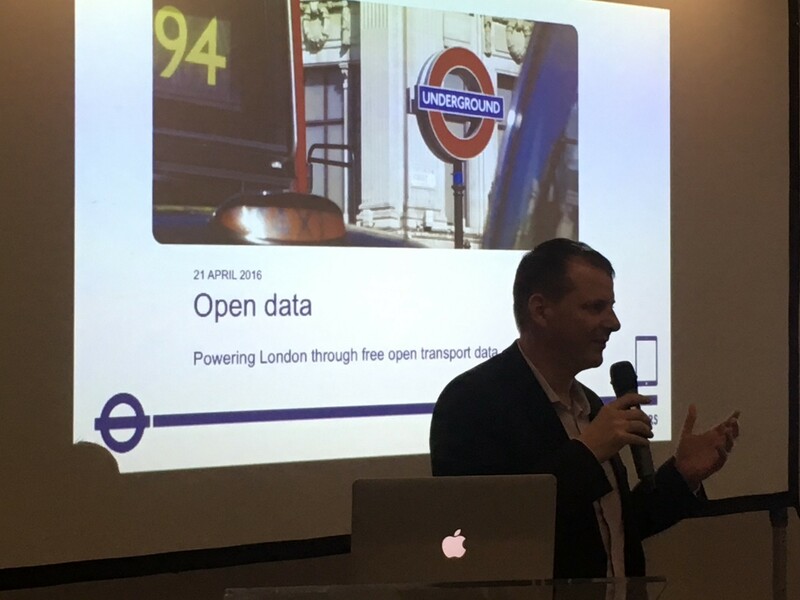 Transport for London (TfL) has announced plans for a range of new open data feeds via its Unified API, providing a source for developers to work on additional travel information apps for the city. This transportation data holds more value than just charting the ebb and flow of a morning commute. By understanding crowding data, traffic signals data, tram data, and journey data for the Tube and buses, startups and developers can work to solve big picture challenges and create smarter cities. For example, by knowing traffic patterns or the busiest tube stations, cities can identify where hot spots are and work to alleviate delays. This type of data allows for innovation in smart cities in areas such as transport, safety, health, and beyond. It also allows communities of startups to make use of data and create the products and services customers want to use. Crowding data –TfL is currently looking at releasing historical crowding data about key London Underground stations – which it hopes will help stimulate new information products, including predictive status of the system at certain times. Traffic signals data – every day, TfL receives the equivalent of three DVDs worth of traffic data through its sophisticated traffic signal system. TfL hopes that by releasing more of this data to developers, it could be more widely used for other purposes, such as identifying incidents and traffic hot spots more quickly. Tram data – last week, TfL released live data for the London Trams network in the south of the city, so people can obtain real-time arrivals information at tfl.gov.uk and in transport apps for the first time. Ticketing data from Tubes and buses – every day, millions of people travel across London using a range of modes, making different journeys depending on what they are doing. By sharing completely anonymous and aggregated ticketing data, it’s hoped that this rich source of information can be combined with data feeds from other organisations to spot trends and behavioural patterns both at a local and macro level. In addition to new feeds, TfL talked about what other work they are carrying out to make their data more available to developers. Recently, TfL experimented with a new data feed covering planned road closures for the London Marathon, which took place on Sunday 24 April, for traffic event planning. Following this trial, TfL will look to engage with other sat-nav organisations to see how this data format could be more widely used to bring better information to road users. Government agencies are seeking to drive usage of their data, like the data sets released by TfL. When data is shared on AWS, it is readily available to more businesses, entrepreneurs, and researchers than ever before. Through anonymized Oyster and Contactless card journey data, TfL’s in-house analysts are already working to help the city understand how people travel around the capital and use this to keep London moving. TfL uses AWS – both to improve the agility and responsiveness of its own digital services, and to establish a third-party developer ecosystem (primarily of tech start-ups) that can leverage its openly-licensed travel data stream to build their own travel-planning applications for Londoners. It has also reported that more than 2,000 developers have signed up to use its open data feeds over the past six months, bringing the total to 8,200, and that nearly 500 smartphone apps have been developed from the sources. 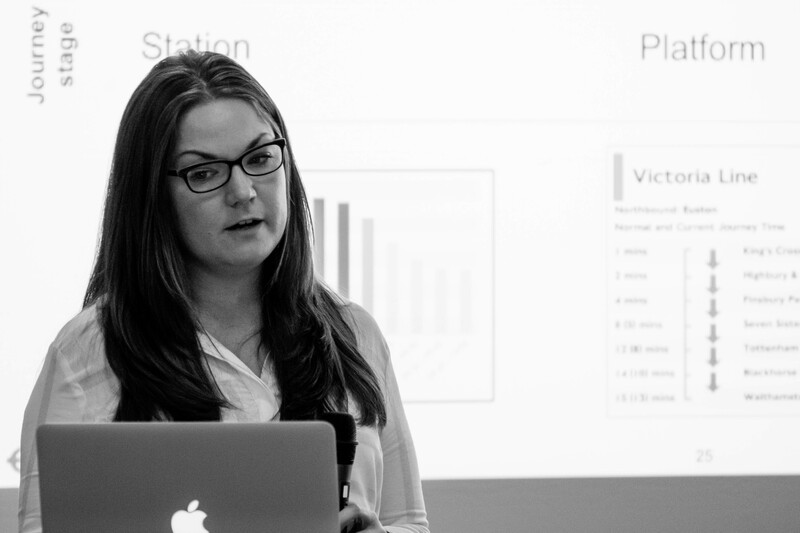 The event saw experts from TfL discuss the recent and upcoming additions to its Unified API alongside other new data sets which could be released in the future. Organizations around the globe, like TfL, are increasingly making their data open and available for the public to access and use in the AWS Cloud. This is fueling entrepreneurship, accelerating scientific discovery, and creating efficiencies across industries. AWS offers a comprehensive tool kit that enables sharing and analysis of data at any scale. Through the AWS Public Data Set program, we have identified methods to share massive data sets. See below for pictures from the event and read TfL’s blog on the event here.